Meet your match with Portland, OR Online Dating! Datizen.com is 100% Free to join and contact other members. Create your Portland, OR Personals Ad Now! 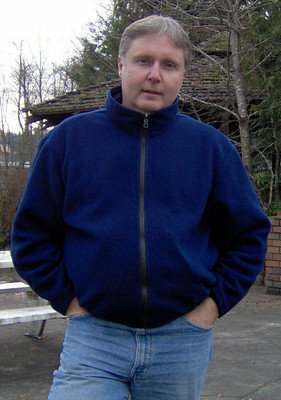 Man seeking Women "I'm a 57yrs old Widower, Living alone in a small town. I lost both my wife and son in 2009 in a gassy motor accident. I'm sincerely seeking to find that special woman to heal the wound in my heart. " 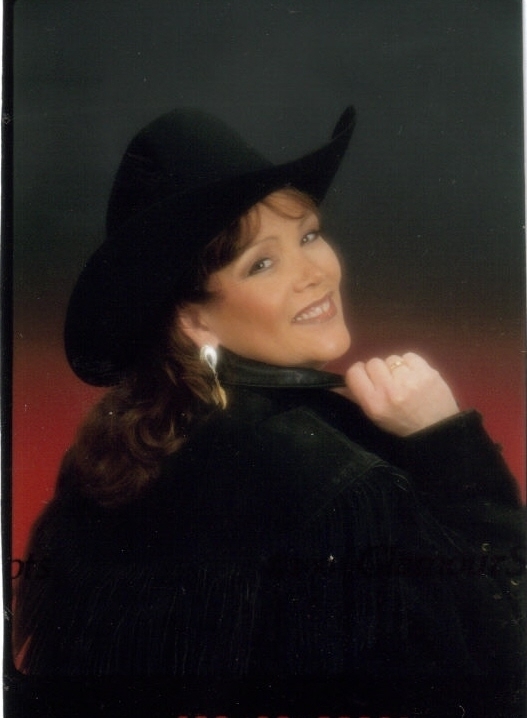 Woman seeking Men "Describing myself - wow, how to tell without sounding self centered"
Man seeking Women "hi i'm about 6-3 i love to laugh, like to be with family and friends, im a honest sweet loving caring guy. I'm looking 4 someone that does not care about looks I would like to meet someone that is "